We offer the best Health care in San Diego, Chula Vista and surrounding areas. Jose Maria Partida offers state of the art health care. Staying up to date with best practices and a team committed to very best in patient care. Offering Opiate addiction therapy with Subxone. Can I come to the clinic for all my health needs? We are family practice care and cover most, if not all of your healthcare needs. I have to get my immigration exam. Are you certified to perform the exam? Dr.Jose Maria Partida is certified by (USCIS) Formerly INH to perform your exam. The immigration medical exam must be conducted by a physician designated by USCIS (also known as a “civil surgeon”). Print out and bring the most recent version of Form I-693, Report of Medical Examination and Vaccination Record, to your medical exam appointment: Fill out Part 1 of Form I-693 but do not sign until the civil surgeon instructs you to do so. 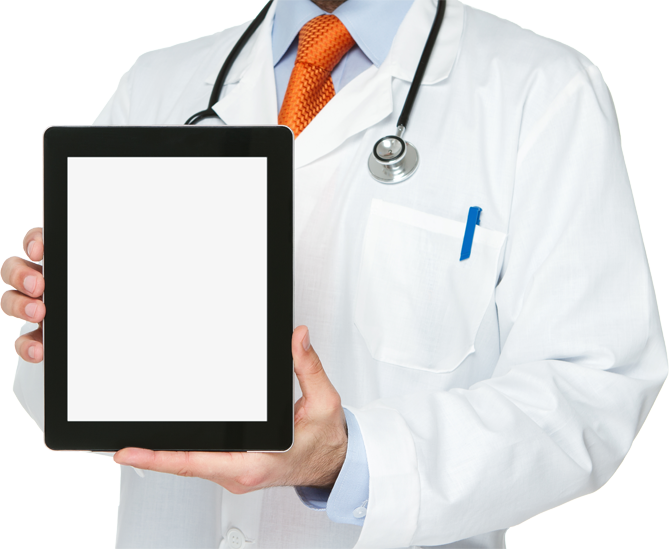 The civil surgeon will use Form I-693 to document the results of your medical exam. The designated civil surgeon will complete, sign and seal Form I-693 and any supporting documents in an envelope. You must submit the sealed envelope to USCIS as directed in the Form I-693 instructions. IMPORTANT: Do not break the seal or open this envelope. 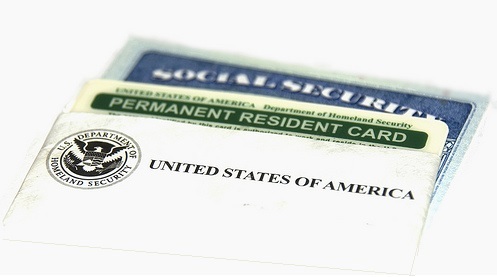 USCIS will not accept Form I-693 if it is not in a sealed envelope or if the envelope is altered in any way. For more information on the responsibilities, requirements and instructions on how civil surgeons perform immigration exams, see our Designated Civil Surgeons page. Do you accept walk in patients? Yes we do however waiting time may be longer. Clients with appointments will be taken first for walk-ins in the morning arrive before 10:30am due to lunch. In the afternoon arrive before 3:30pm. Which provider you see will be at the discretion of the clinic. No, our clinic is a cash pay price only. We offer excellent affordable health services with the needs to be private and not have third party insurance company’s in patients information. Empowered by superior experienced staff, our clinic understands your needs by utilizing modern technology. Renowned healthcare trusted by our local community; Our bilingual staff is here to assist. 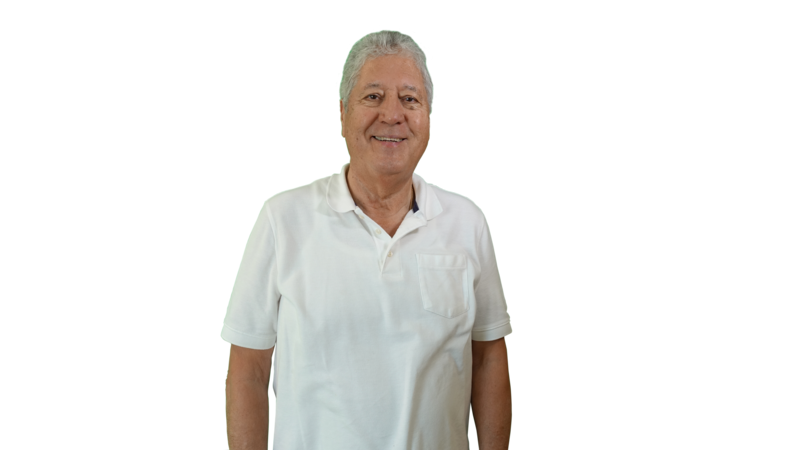 Jose Maria Partida MD has been practicing medicine in Chula Vista since 1987 to Present! Living a healthy life is within reach, start today by following a long term commitment and not a temporary solution. Follow the steps below to pave a way to healthy living. Avoid stress and over eating . Eat Healthy, Partake in a stress reliving hobby such as gardening. Some relationships can kill you. Avoid them at the most. Eat Healthy,exercise regularly and get 8 hours of sleep daily.